Why rent from N Stuff Music? It’s simple, we have the best in rental gear selection and affordable prices that you will find in the city of Pittsburgh and the entire region. Whether its lighting, instruments, amplifiers, live sound gear, or recording gear, you can find it available or rental today at N Stuff Music. Assembling a recording rig is an expensive and daunting endeavor. 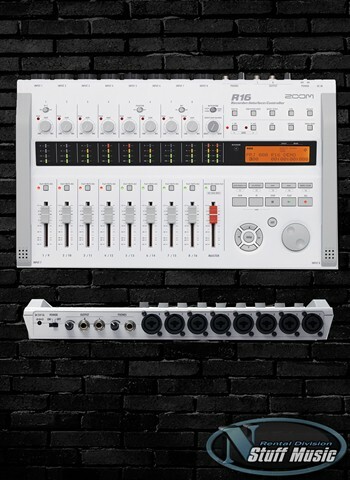 But now at N Stuff Music you can rent recording gear for a fraction of the cost for new gear to help you make those great recorded auditions, record your EP, or for any other purpose in which you might need. 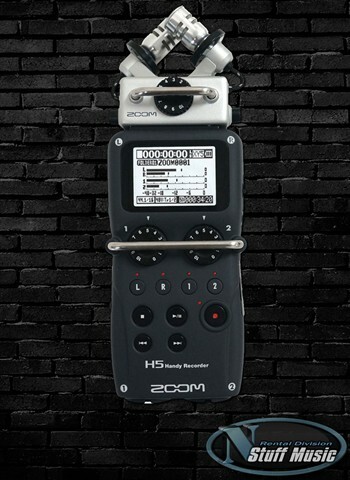 One of the best products to utilize for a live recording are the Zoom H4n and H5 Handy recorders. In this technologically increasing world you will find that a majority of auditions, such as conservatory auditions, touring auditions, or orchestral auditions, require either a pre-screening recording before the audition, or require a completely recorded audition. But seeing that these types of auditions are merely occasional for most people there’s no need to spend the full amount to buy a brand new recorder. Now you can rent one from N Stuff Music that will utilize a high quality XY microphone configuration with four track recording capability. 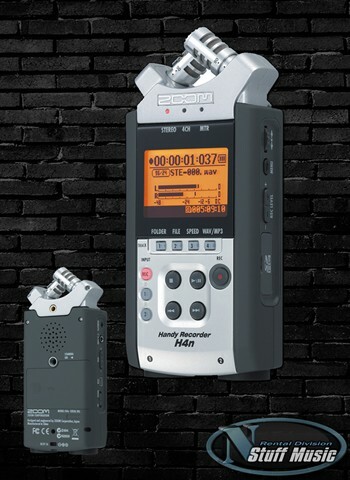 Do you have a larger recording project that you need done, but can’t justify the price of a brand new recorder? 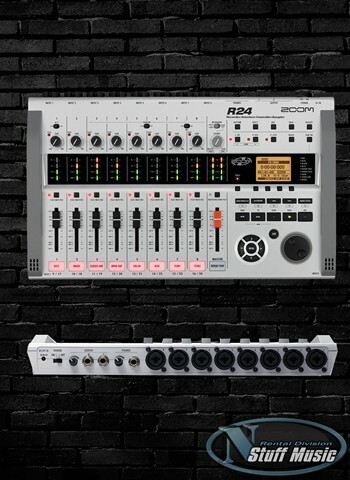 Lucky for you we have 8 track and 24 track recorders available with an interface and controller to allow you to professionally record a high quality album. You also have phantom power available if you’d like to run some super hip condenser microphones. When renting from N Stuff Music we operate on a case by case basis. We expect that customers renting our equipment completely adhere to our policies and procedures regarding returning the equipment on the agreed due date and in as good of condition as it was received. Customers who display this level or respect and responsibility will be readily rented to and have full access to our varieties of rental products and affordable prices. For the best in rentals and customer service contact us today at N Stuff Music!